This consultation is now closed. We thank those that took time to send in their responses. On 18.07.2018 British in Germany e.V. was contacted by the German Federal Foreign Office and invited to comment on a draft bill (“BrexitÜG”). 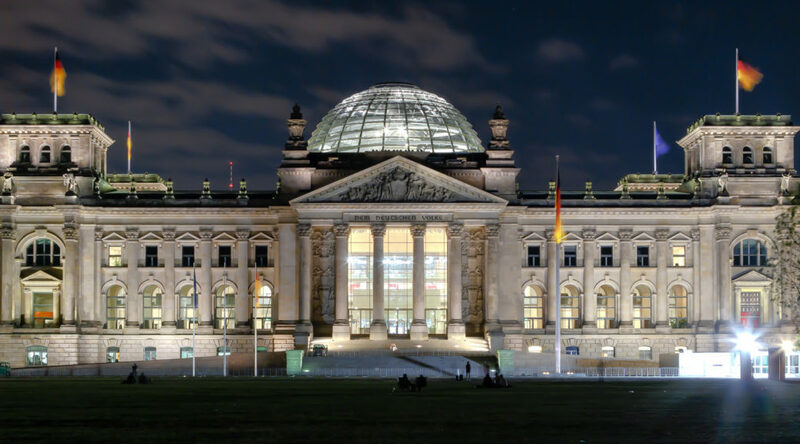 The draft bill is intended to provide legal certainty where provisions in German federal law refer to membership of the European Union or the European Atomic Energy Community. Furthermore, the draft bill sets out a regulation regarding applications for German citizenship made by British citizens during the transition phase foreseen by the draft Withdrawal Agreement. Under current German regulations, British citizens would have to give up their current citizenship in order to attain German citizenship, should a positive decision on their application be made after the transition period expires. The draft bill foresees a change to this regulation that would enable dual British and German citizenship in such cases, as long as all further requirements for attaining German citizenship are fulfilled before the end of the transition period. It has to be stressed that the draft proposal is at an early stage in the legislative process. British in Germany e.V. is inviting its members to provide opinions on the draft as we formulate our official response. Submissions should be sent to info@britishingermany.org by 31.07.2018 at the latest. Please note that we cannot guarantee that all comments will be taken into consideration in our response to the German Federal Foreign Office.